How many times in your life have you thought or said “knowledge is power”. 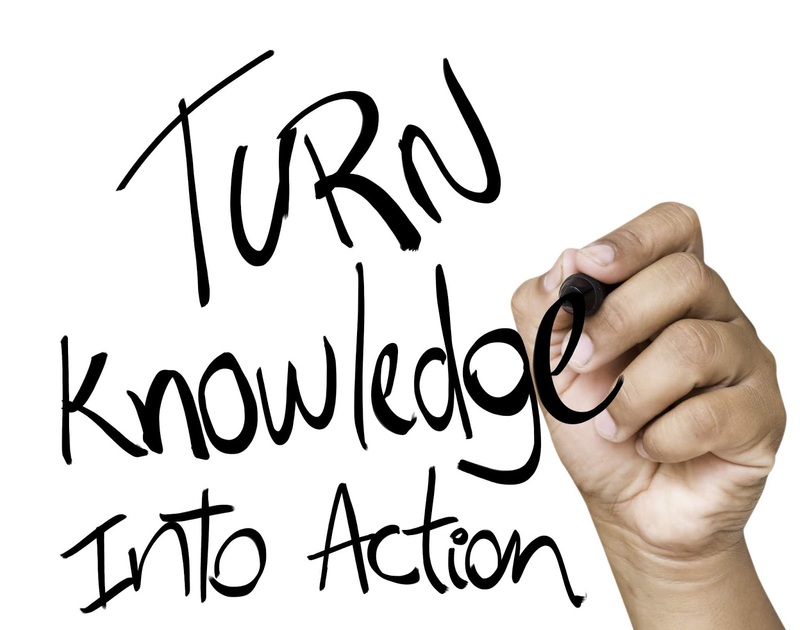 Knowledge is a powerful factor that empowers people to achieve great results. 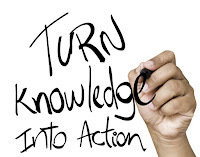 The more knowledge a person gains, the more powerful he or she becomes. It’s especially true when conducting outbreak investigations. The more we investigate and uncover the more we can understand what happened or is happening and the better we can resolve the issue and put safe guards in place to avoid similar occurrences in the future. The unfortunate part of this is that the knowledge we gain is after a set of unfortunate events where patients have gotten sick, or even worse, died. Part of our quest for knowledge needs to consider the unobvious. I would hazard a guess that our protocols or standard operation procedures and our training programs could be vastly improved if we looked beyond the obvious and the merely obvious. Children learn by experiencing their environment. They’re curious, they touch and get into everything. As we grow and learn, we start to believe we know everything. Many of us stop being curious. What if we went into a patient room, or whatever room at whatever healthcare facility we work at and were as curious as kids? How would you experience the room? What would you look at? What would catch your eye? What if we touched and/or picked up every item in the room, looked at it in detail and asked ourselves how would it cause or could it cause and HAI? Do you think our knowledge of what could or could not possibly cause an HAI change? Or are you wondering why I am asking so many questions? The reason for my curiosity is due to a study I read that was published in the October volume of ICHE the study discusses transmission of HCV in a liver transplant center. The result of the investigation lead the researchers to conclude that the cause of the transmission was from a reusable blood collection tube holder that was not disinfected between uses. During the course of the investigation, 34 environmental samples were taken from the inner and outer surfaces of 14 tube holders, a glucometer tray, a tray used for phlebotomy, and a phlebotomy trolley. The virus was only found on the inner surface of 1 of the 14 tube holders. The researchers postulate that rapid removal of vacuum-specimen tubes from the sleeved-needle can be followed by a fine splash that then contaminates the inner surface of tube holders. Additionally, during removal of the double ended needle, the inner surface of the tube holder can also become contaminated. The authors identified several limitations to the study, however, they also identified an unobvious way that HCV could be transmitted. They concluded that single-use disposable tube holders are preferable to not only prevent needlestick injury but to ensure that we minimize any possible transmission of HAIs. Regardless of the situation, I hope you’ll consider acting like a child, be curious and explore your world looking for all of the unobvious ways HAIs can be transmitted!